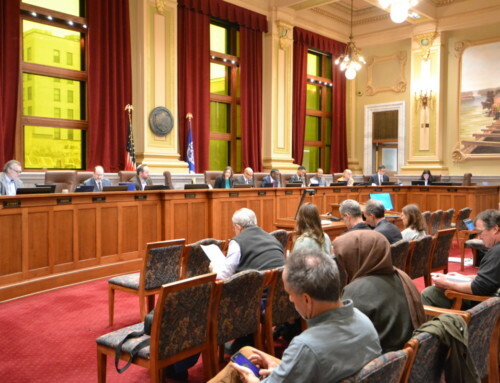 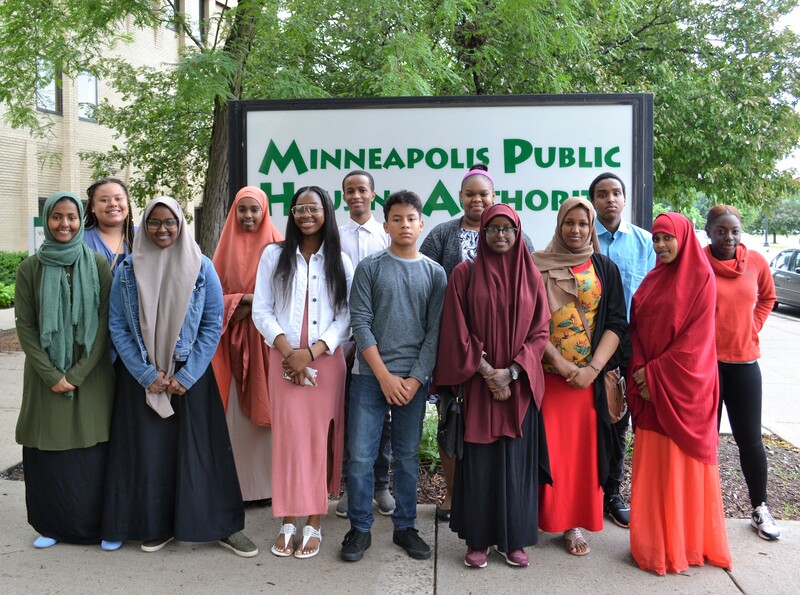 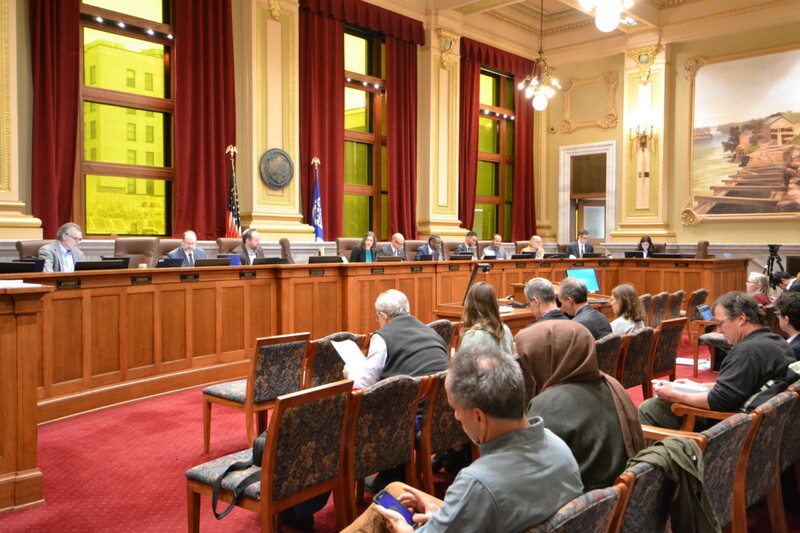 As part of their commitment to seeking unique solutions to the region’s challenges, the Otto Bremer Trust (OBT) has awarded a $100,000 grant and a $500,000 low-interest loan to the Minneapolis Public Housing Authority (MPHA) to help create and preserve public housing in the city. 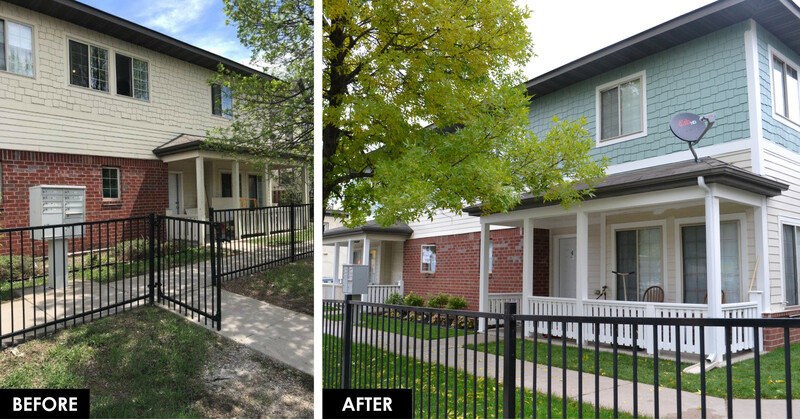 The loan from OBT will provide operational support to MPHA’s long-term strategy to preserve its 6,000 units of existing public housing in Minneapolis. 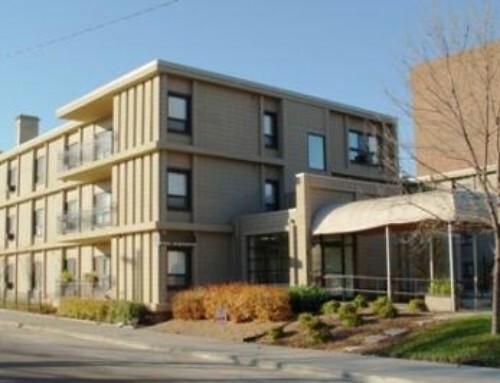 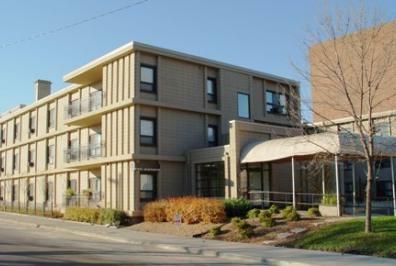 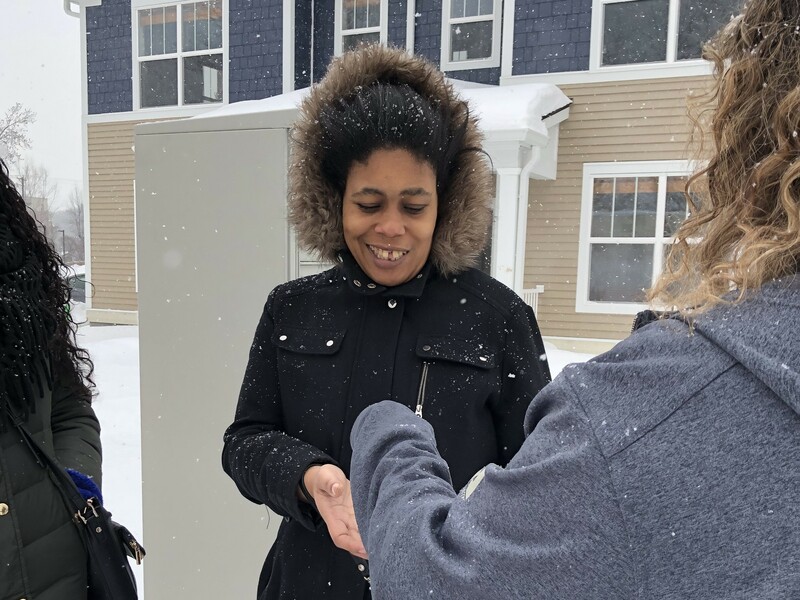 The grant will support the Minnehaha Townhomes, 16 units of new public housing dedicated to families in Hennepin County experiencing homelessness. 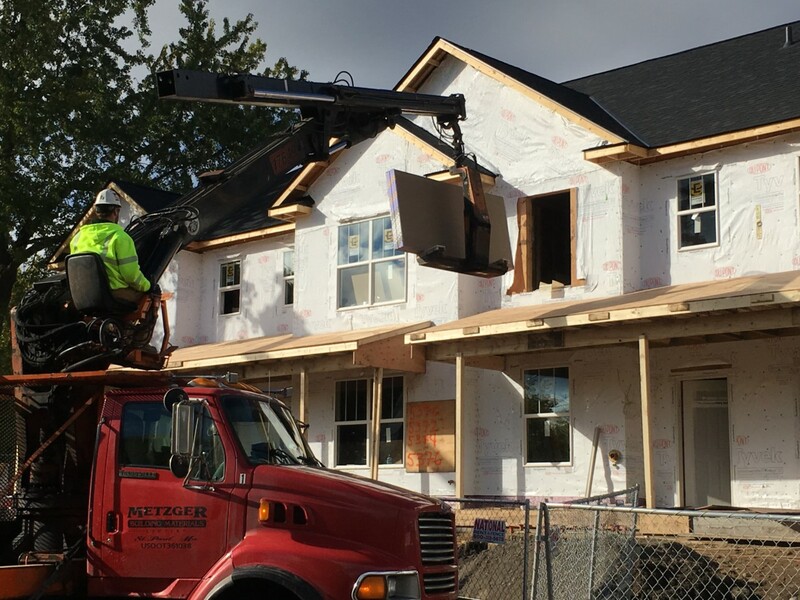 The Minnehaha Townhomes are currently under construction and should begin serving families in mid-2019. 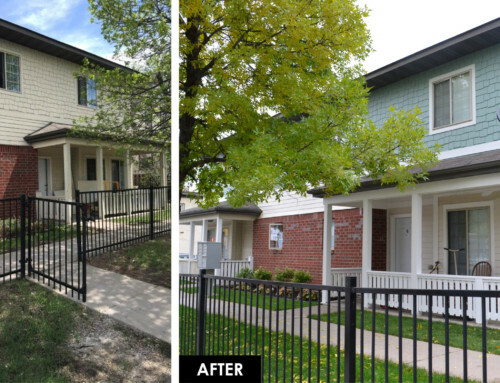 Minneapolis public housing is home to more than 10,000 seniors, low-income families, and people with disabilities, and faces deep repair and renovation needs after decades of federal disinvestment. 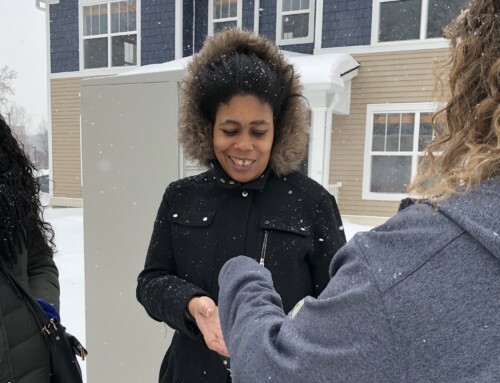 MPHA has put forth a vision to combine various federal programs with new sources of investment to preserve these highrises, townhomes, and scattered site houses for the families of today and tomorrow. 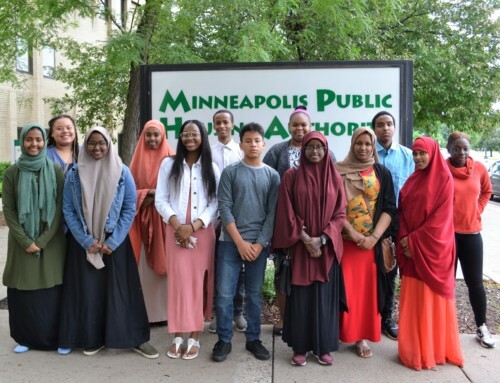 The Otto Bremer Trust, based in St. Paul, Minn., is a private charitable trust whose mission is to invest in people, places and opportunities in the Upper Midwest.